Home Learn WordPress Online - Step by Step (Free Guides) How to Showcase Twitter Feed for your WP Bakery powered WordPress website? WP Bakery Page Builder (Visual Composer) is one of the most popular and powerful page builder plugin for WordPress that has more than 2 million users. 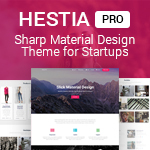 It comes with easy drag and drop features for easily building a fully functional website without any coding skills. 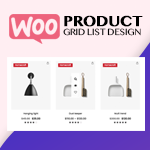 Besides, the plugin also consists of 50+ pre-designed content elements and professionally designed templates for starting up the creation of your visually appealing website. 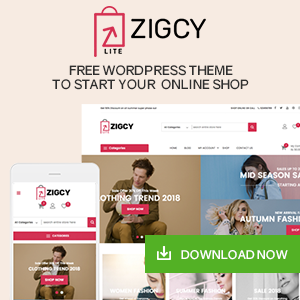 Apart from that, the plugin also supports over 500+ unique addons to boosts its functionality and create even more engaging WordPress website. 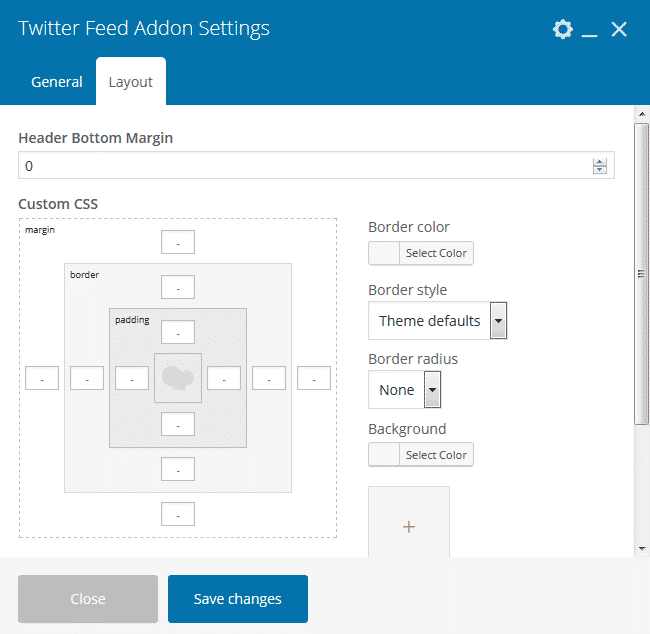 Talking about Addons for Visual Composer, one of the best addon for boosting the engagement rate of your Visual Composer built WordPress website is Twitter Feed addon. As this VC extension allows you to embed the latest tweets on your WordPress website. By doing so, you can make your website more informative and keep your visitors updated about your recent works. Additionally, these Twitter feeds displayed on your WordPress website can also increase the social reach of your business and even convert your visitors into your twitter follower. Now let’s talk about how to embed your Visual Composer created WordPress website with the Twitter feeds. Here we will show you that in a step by step tutorial by using Twitter Feed Addon for Visual Composer – a premium WordPress extension for WP Bakery. Note: This is a step by step tutorial for Addon for Visual Composer. So, in order to carry out this tutorial, you need to have WP Bakery Page Builder plugin pre-installed on your WordPress website. 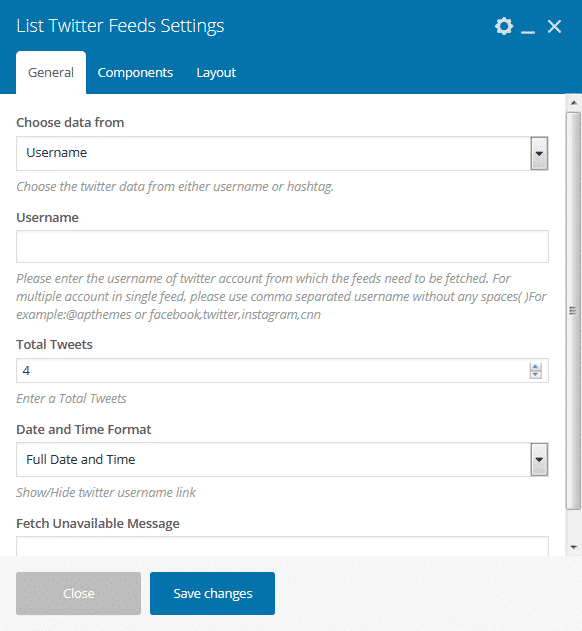 If you are looking for Twitter Feed Plugins, then we recommend you to use AccessPress Twitter Feed Pro. 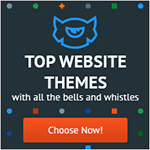 Get Twitter Feed Addon for Visual Composer from CodeCanyon marketplace at the discounted price of $10. 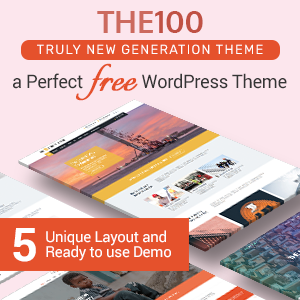 (Since its owner AccessPress Themes have provided 50% off for its launch offer.) Then, install it on your website. 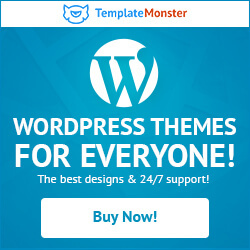 The installation of this extension is similar to the installation of other WP extensions. So, if there is any difficulty, you can refer to its documentation. 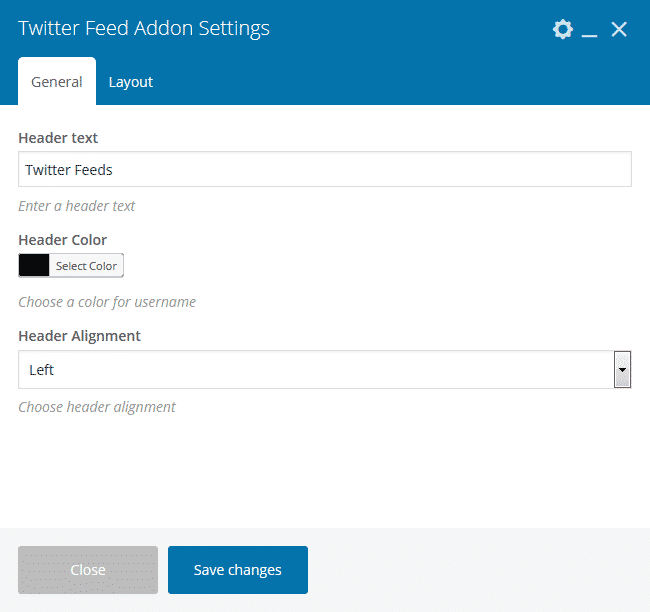 After you have completed installation of the plugin, you will see “Twitter Feed addon” on the left menu of your WordPress dashboard. Click on it. You will land on the settings page. Here, you need to add the API key for your Twitter Account. Also, configure the cache settings and extra settings as per your preference. Then go to Page > All Page and choose the page in which you want to display your twitter feed. Then choose where you want to edit your page from the backend or from the frontend of your WordPress website. Here, we have chosen the frontend editor. You will land to the frontend of the page you have selected. Then, click on “append to column”. An “Add Element” popup will appear where all the elements of Visual Composer will appear. There select “Twitter Feed Addon” element. A separate settings will popup where you can set the header text, header color and header alignment. Besides, you can also choose the header border color, border margin, border style, and border background. After, you have set everything up, click on “Save changes” to save your settings. Then, to add Twitter Feed on your webpage, click on “Prepend to Twitter Feed Addon”. A popup will appear where you can assign how you want your twitter feed to be displayed. The plugin allows you to display the twitter feed on 3 different ways i.e. on a list, as a slider or in a ticker view. 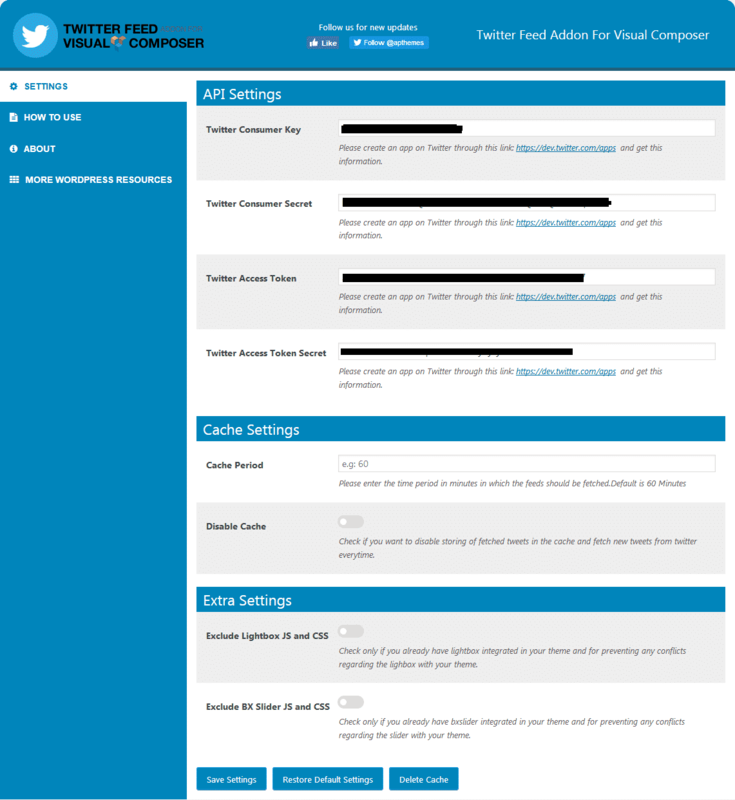 So, choose any of the views as per your preference to add Twitter Feed on your WordPress website. Here, we have chosen the list view. After you have chosen your Twitter feed view a set of settings will popup. The settings include General, Component and Layout option. Here, you can choose from where you want your feeds to be displayed i.e. from Username or Hashtags. Select any of them and set it. Also, select the number of Tweets you want to display, Date and Time Format and Fetch Unavailable Message. Here, you can show/hide follow button, Twitter Actions and Username display. Besides, you can also set the image width if there are any images available on the tweet or choose to disable the image on the feed. Here, you can select the template for your Twitter feed view. Besides, you can also configure the color of your background, text, link, username, date/time, border, Twitter icon, Twitter Action, and follow button. 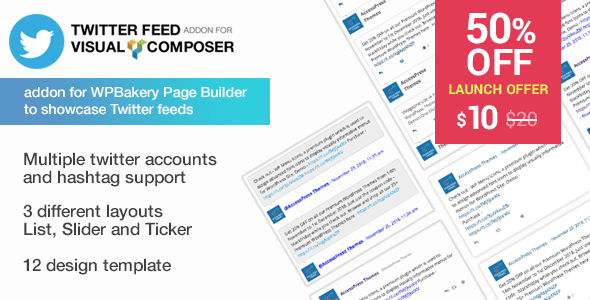 In this way, you can showcase Twitter feed on visual composer built WordPress website. Displaying Twitter feeds can become very much effective to boost the user engagement of your WordPress website. So, if you want to showcase twitter feed on your WordPress website then, you can purchase the mentioned plugin at a reasonable price and follow this step by step guide. Also, if you like our article then, follow us on Twitter stay updated. Previous articleHow to Move WordPress from HTTP to HTTPS? 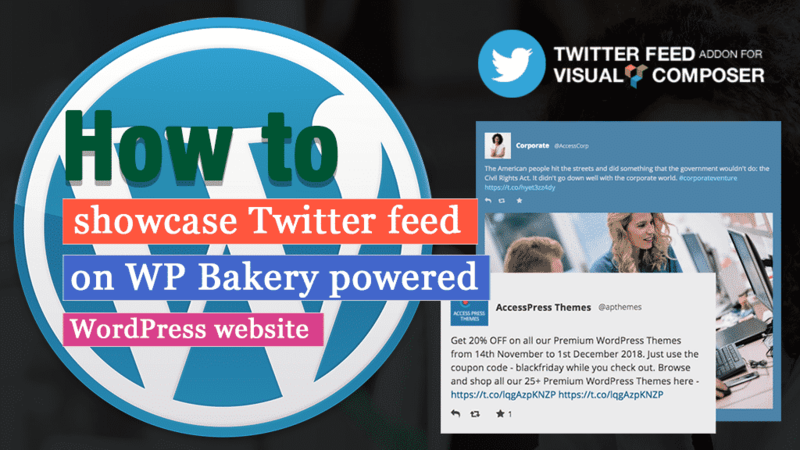 Hey Buddy!, I found this information for you: "How to Showcase Twitter Feed for your WP Bakery powered WordPress website?". Here is the website link: https://wpallclub.com/showcase-twitter-feed-for-your-wp-bakery-powered-wordpress-website/. Thank you.